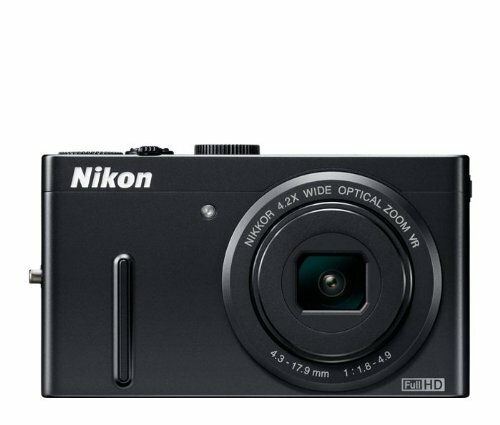 If you want a top-of-the-line digital camera that’s easier to carry around than a bulky DSLR, one of these three will suit you perfectly. They’re the best compact, fixed lens digital cameras that money can buy. We compared 62 different models of digital cameras from Kodak, Canon, Fuji, Sony, Nikon, Panasonic, and miscellaneous others. While we feel that Canon and Nikon were the two best brands overall, certain models of other brands also scored highly. For this post, we ruled out cameras that were too large, budget models, or highly specialized (e.g. waterproof). Look for future posts based on these criteria. The three cameras above will be able to capture beautiful photos in low light conditions (something that budget point & shoot cameras have a difficult time doing), as well as 720p or 1080p high definition video. 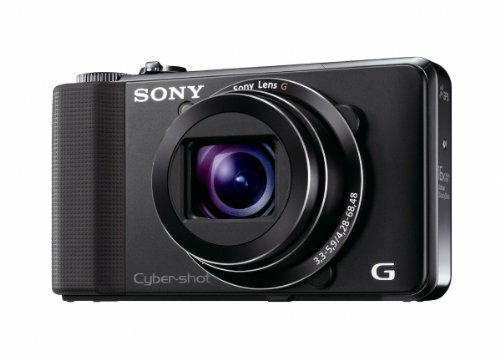 They also possess excellent optical zoom with active image stabilization systems to eliminate blur. The 10+ megapixels and TIFF/RAW formats are adequate to develop poster size images. They are each slightly different, doing various things better than the others. Read the product description of each for more information.